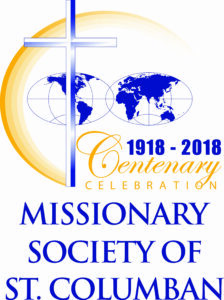 The Missionary Society of St Columban marks a very important milestone in 2018 when it commemorates 100 years since the Maynooth Mission to China was officially founded on 29 June 1918. A commemorative year opens on St Columban’s Day 23 November 2017 and concludes on St Columban’s Day 23 November 2018. Events marking this momentous anniversary will take place in a number of locations around Ireland over these twelve months. 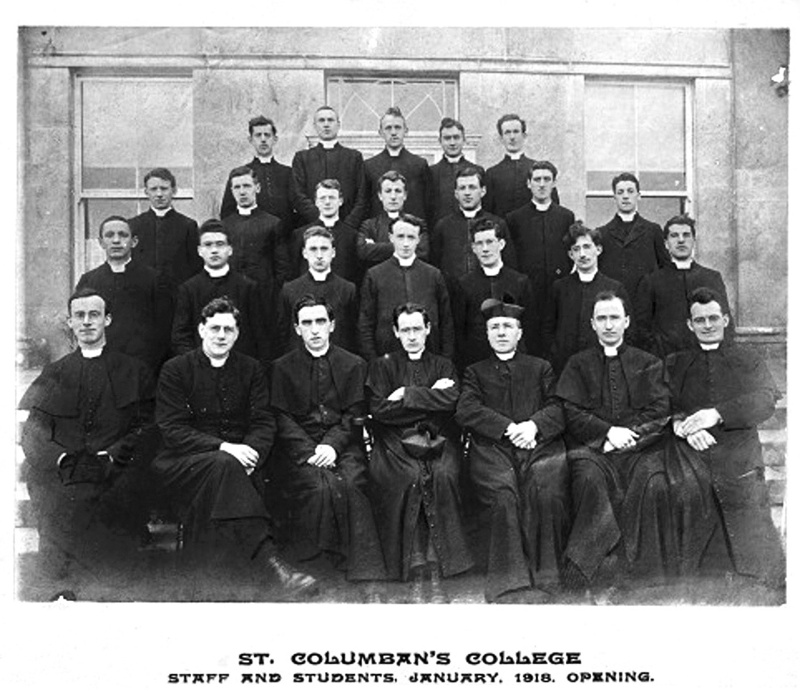 The centenary is an opportunity to recall what inspired the early Columban pioneers and what they achieved, to reflect on how their successors coped with the monumental changes in church and society since then and to thank the hundreds of thousands of people whose sacrifices over one hundred years made it all possible. When Bishop Michael Fogarty of Killaloe spoke those words he was thinking of 10 October 1916 when the bishops of Ireland gave permission for the establishment of a mission college for China. The story began four years earlier, when Edward Galvin, a young priest from Cork, volunteered to work in a Chinese diocese. Seeing the great needs there, he encouraged other graduates of Maynooth to join him and in 1916 returned to Ireland to organise a missionary group to put their hopes and plans on firmer footing. 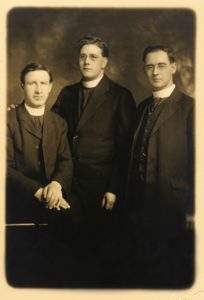 He enlisted another young priest, John Blowick, already a professor in Maynooth, and with like-minded friends they put together the proposal for a mission college. The enthusiastic endorsement of the bishops signalled the beginning of what was soon known as the Maynooth Mission to China. However, details of the status and governance of the new movement had to worked out and recognition sought from the Vatican. That formal authorisation was finally granted on 29 June 1918. Newcestown, Co Cork, the birthplace of Edward Galvin, on 23 November (his birthday) 2017. Belcarra, Co Mayo, birthplace of John Blowick in May 2018. Dalgan Park, Co Meath: Foundation Day, 29 June 2018. Armagh, where Galvin presented the request to Cardinal Logue on 8 September 1916 in September 2018. Shrule, Co Mayo, location of the first college, opened on 29 January, 1918. The first batch for China departed from here on 19 March 1920. Celebration on 18 March 2018.